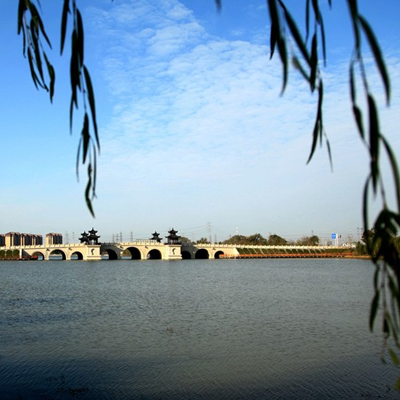 Located on the banks of the beautiful Haohe River, with green trees, a small bridge, flowing water and flying pigeons in its yard, Nantong Wenfeng Hotel is the only ecologically-oriented hotel in Nantong. Nantong Wenfeng Hotel possesses all kinds of rooms. The lobby of the main building is elegant and luxurious, and the guest rooms are wide, bright, and comfortable. It has over ten meeting rooms of all sizes and over 20 restaurants of different styles. The dishes are mainly Huaiyang, but there is also Chinese food of other types, western food and Japanese food, providing guests with a host of enjoyable treats for their palates. 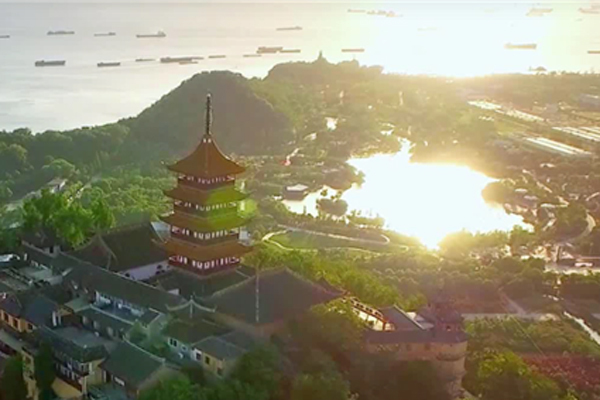 Nantong Wenfeng Hotel has complete entertainment facilities, including the only sand tennis court in Nantong and the largest and most luxurious outdoor spa in the whole city. 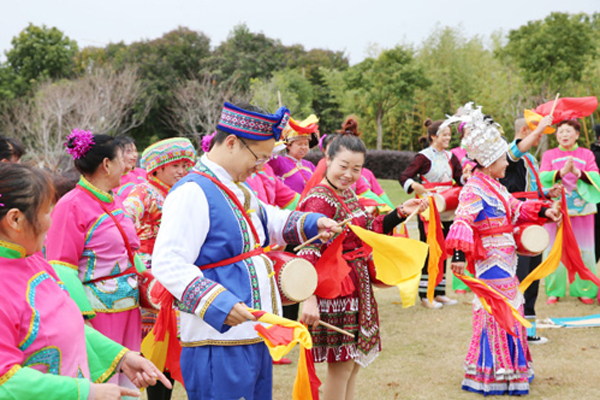 As a “state guesthouse” and important reception window of Nantong, Wenfeng Hotel has received many of China’s national leaders.